On August 20, 2018, the Community Development Director provided the City Council with a “Housing Update” report. As a response to that report, the City Council directed to staff to work on a number of items for future Council consideration, including proposed ordinances for Mandatory Mediation and Just Cause evictions. Mediation is a process in which a neutral third party facilitates the negotiation of a mutually acceptable resolution to a dispute between a landlord and a tenant. With Mandatory Mediation, if a triggering event occurs (such as a rent increase of a certain percentage), then the impacted tenant is able to request mediation services. Just Cause policies are intended to provide stability for households who rent by regulating the grounds for eviction, typically by prohibiting termination of a residential tenancy without expressly stating the reason. 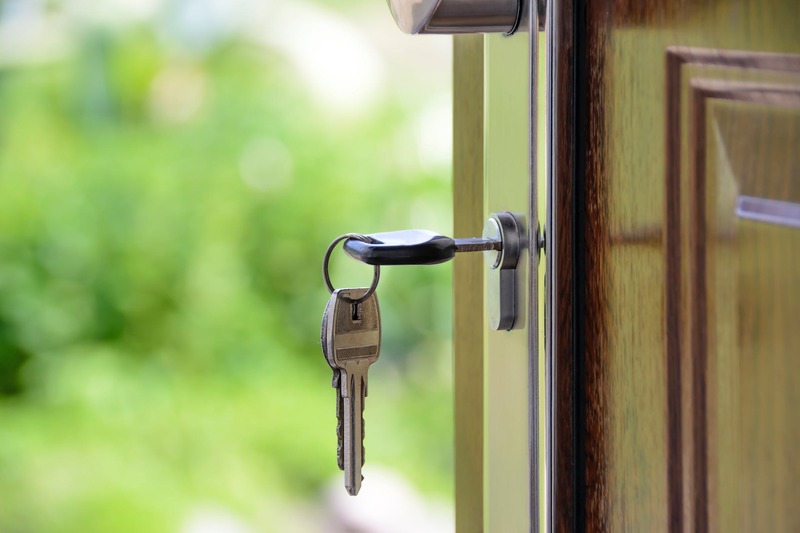 These policies serve to promote greater awareness of the rights and responsibilities of landlords and tenants and provide a clear and transparent process for evictions and lease terminations, particularly when rental agreements do not exist or lack specificity. Considering that this item is an informational report, the City Council will not be taking any formal action at this time. Instead, we’re recommending that the City Council consider directing staff to further research and return with proposed rental policies and protections.